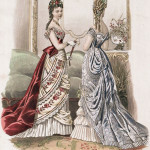 Do you know the difference between a Victorian morning dress, afternoon dress, and evening gown? What about a dinner dress vs a ballgown? Do you know what’s appropriate to wear while swimming, skating, playing croquet, or cycling? 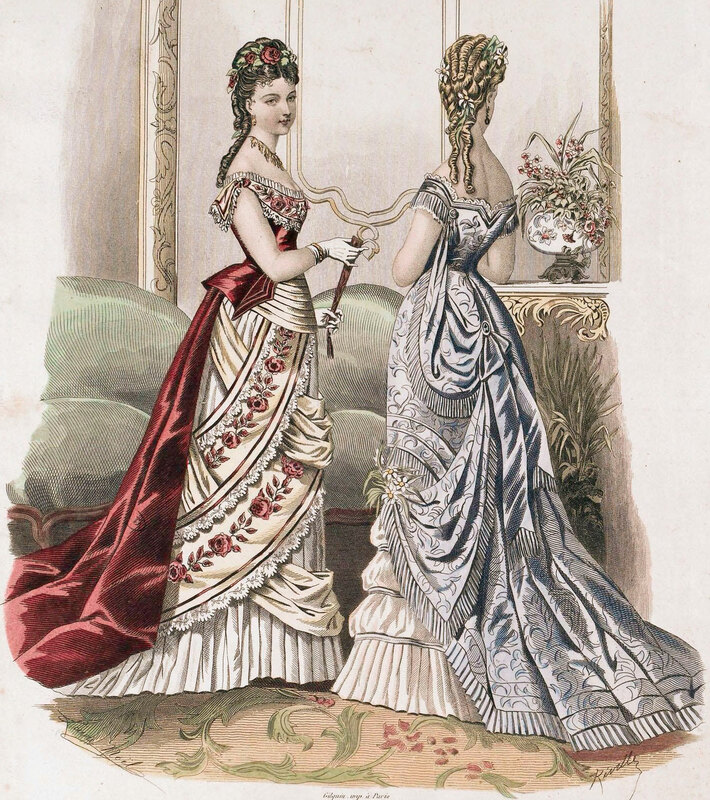 In this two-part article, we’ll explore the intricate rules for Victorian dressing. This entry was posted in News and tagged Corsets, Replica, Tips, Victorian. Bookmark the permalink.